The Nature Beings are there... waiting to support you. You need only ask. And then relax, remain open, and deeply listen to what they have to say. Join us for a calm and casual afternoon in the forest lead by Sandy Skibinski from Crestone, Colorado with the Way of Nature. Hear stories, discover practices, and share exercises in opening yourself to the natural world. Sandy lived very simply in a cabin in the Maine woods without running water or electricity for almost a decade - her first deep learning of the natural ways. Since then she has lived in forests her entire adult life and knows it to restore, rejuvenate, and sustain her. Throughout these times, she has been gently and powerfully supported and guided by many Beings. Sandy studies Tai Chi and Qigong, Taoism, Shamanism, and Tibetan Bon Buddhism. 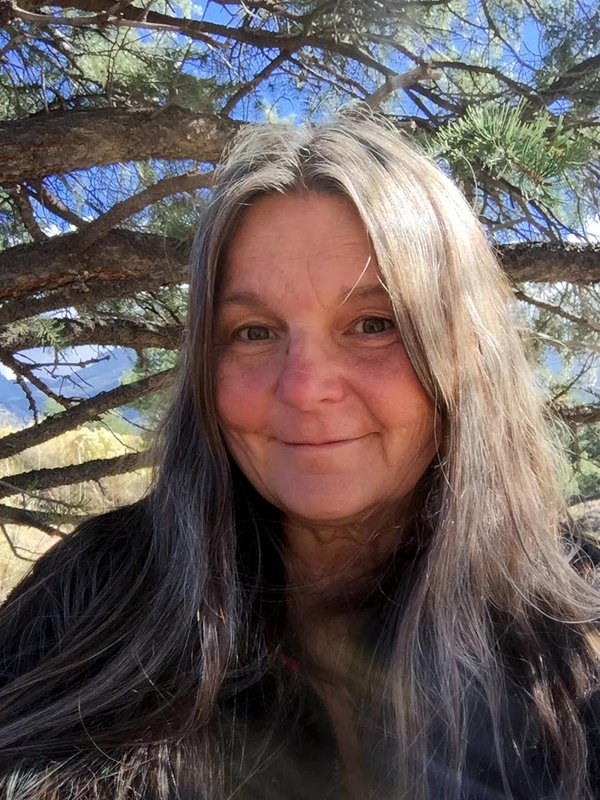 She currently lives in Crestone, Colorado to study with one of her human teachers, John P. Milton, and works for the Way of Nature fellowship as a the primary fellowship support person and a Senior Guide. 'Connecting with the Nature Beings' is open for any who feel called to be in the forest. There is no registration fee to attend, however donations are welcome and can be made through PayPal here or with cash. There will be an optional Sacred Fire Ceremony following the event, weather permitting. Should you wish to spend Saturday evening at Amadell, there will be single beds in upscale dorm-style rooms of The Vista building available for $50/night. The following morning we may practice some basic Qi Gong. RSVP is required to attend, please use the form below or send an email to events@amadell.org with the subject line "Nature Beings RSVP". We will send a response with additional information needed to attend. You will be asked to sign a Visitor Agreement upon your arrival.